You don’t get a second chance to make a lasting first impression. Work with our staff of experts at Minuteman Press of Suwanee for professional business stationery or customized personal stationery. We’ll work with you to find out what kind of message you want your stationery to send recipients and then our design team will get to work on creating custom stationery that’s right for you. Serving businesses and individuals in Lawrenceville, Suwannee and Johns Creek, you can rest assured we’re here for you when you need us. 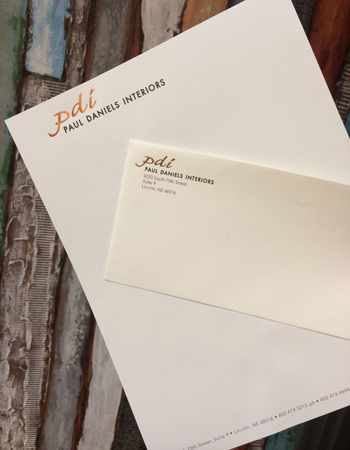 Give us a call or stop in and we can talk about your vision for your custom stationery.